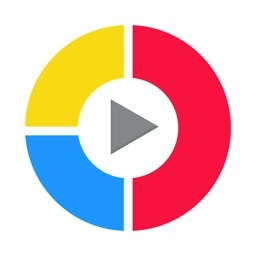 Download today and create the best memories!! 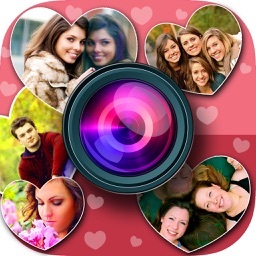 º Use Camera or Photo Library to combine multiple photos into one frame! º 75 Outer border frames! º Change the color of each border frame. Thousands of possibilities! 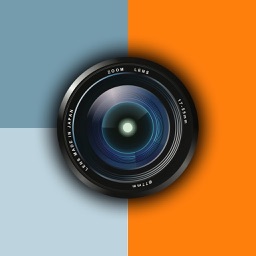 º "Camera In All Frames" - Put all layout sections in camera mode at the same time! 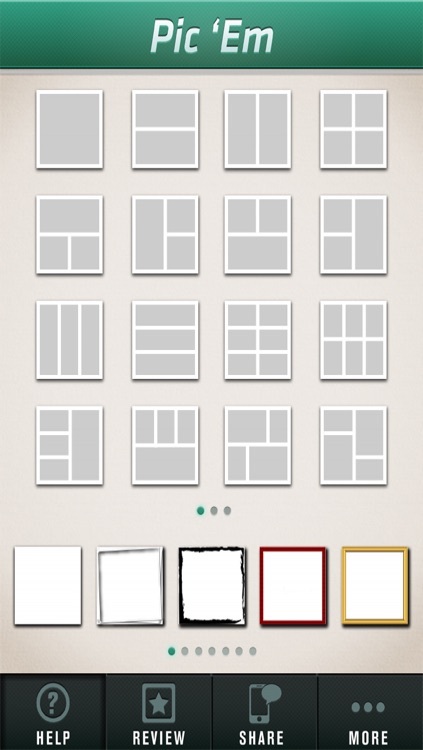 º Drag & drop photos from one layout section to another! 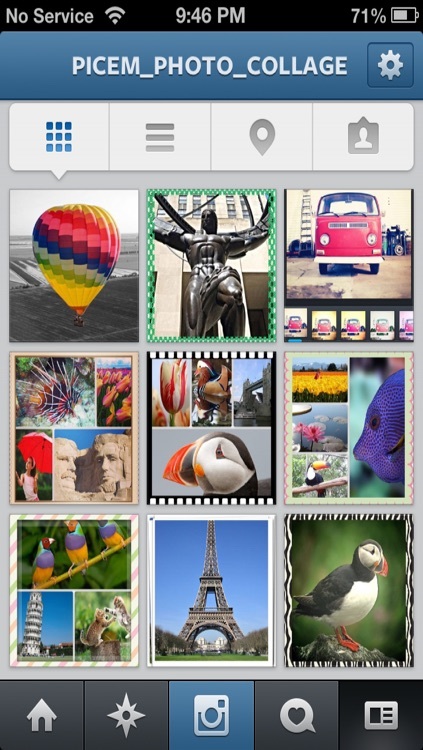 º Change border widths and round corners! 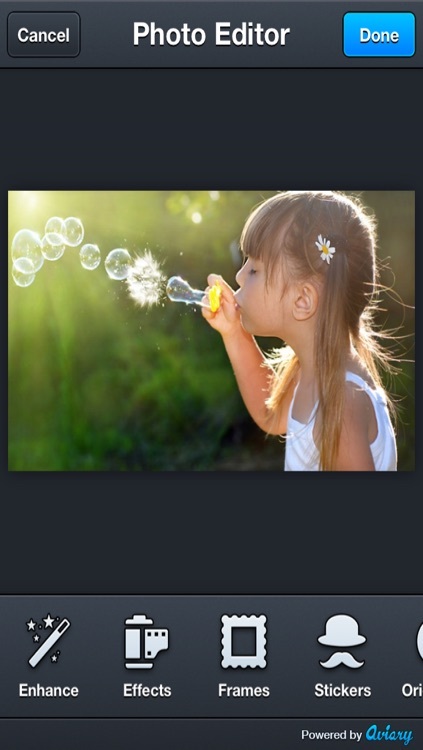 º 11 aspect ratio sizes - Use this to adjust photos for sending postcards! 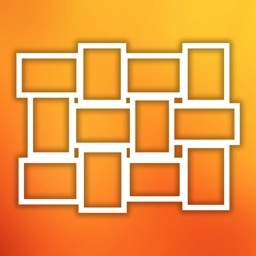 º Add shadows to frames! 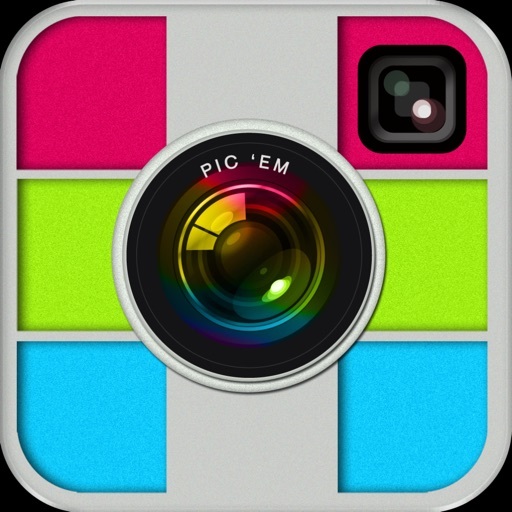 º Save images to camera roll ! --For a better experience, make sure your devices are up to date with iOS 7! - For the quickest sharing experience with Facebook and Twitter, sign in to these accounts in your device settings! 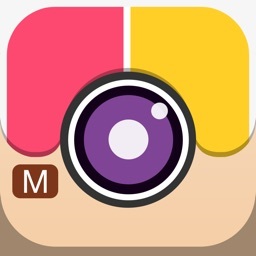 - For Instagram sharing, you must first install the Instagram app! - For a quick tutorial on how to use this app, click on the green "i" button in the top right corner or the "Help"button on the home screen! 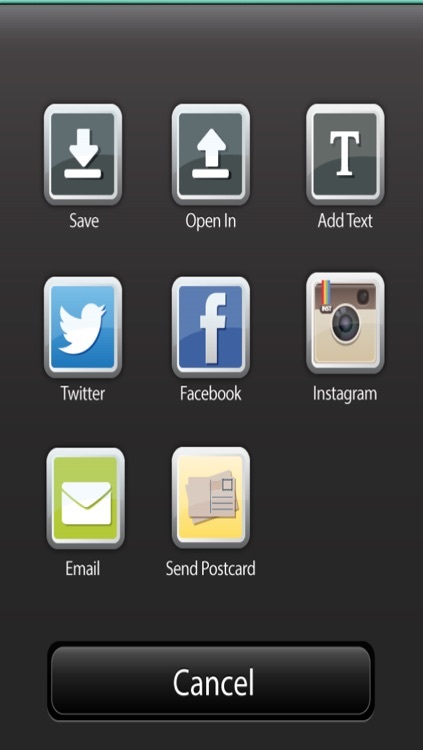 - To stop camera mode in all sections, press the home button or simply tap on each section to capture an image! 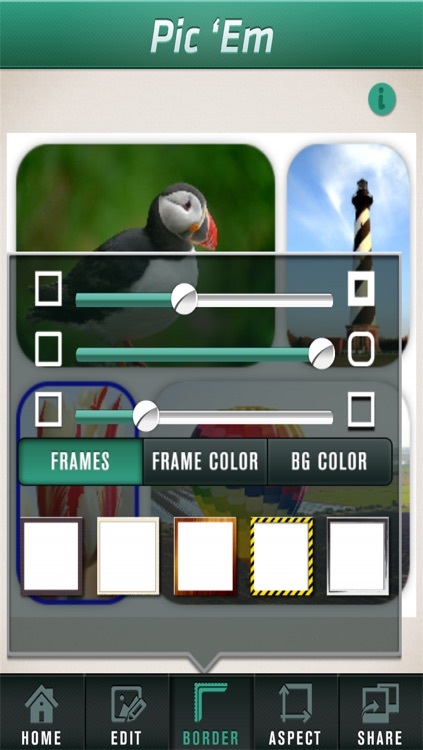 - To get more exclusive frames and to remove all pop up ads, simply upgrade to the Pic'Em Frame Pack! Pic'Em Photo Collage is in no way affiliated with Instagram, Facebook, Twitter or any other service or company advertised or displayed in this app! Facebook, Twitter, Instagram & Sincerely services and all of their icons are all trademarks & property of their respective owners!